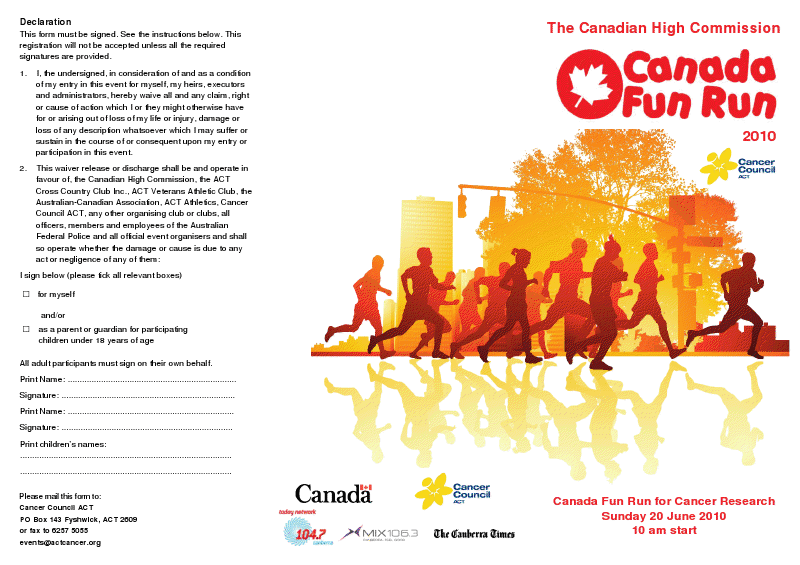 Cat 3 Fitness and Health: Fun Run and Flapjacks - with Maple Syrup! Fun Run and Flapjacks - with Maple Syrup! Click on entry form for large image! 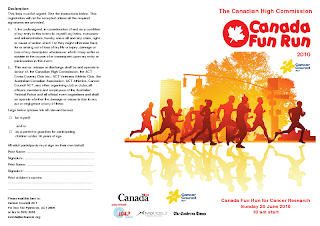 The Canadian's are hosting their annual fun run again - 5km or 10km options. I have yet to make it to one of the events but I have heard that there is no shortage of maple syrup to help the recovery process after the run!